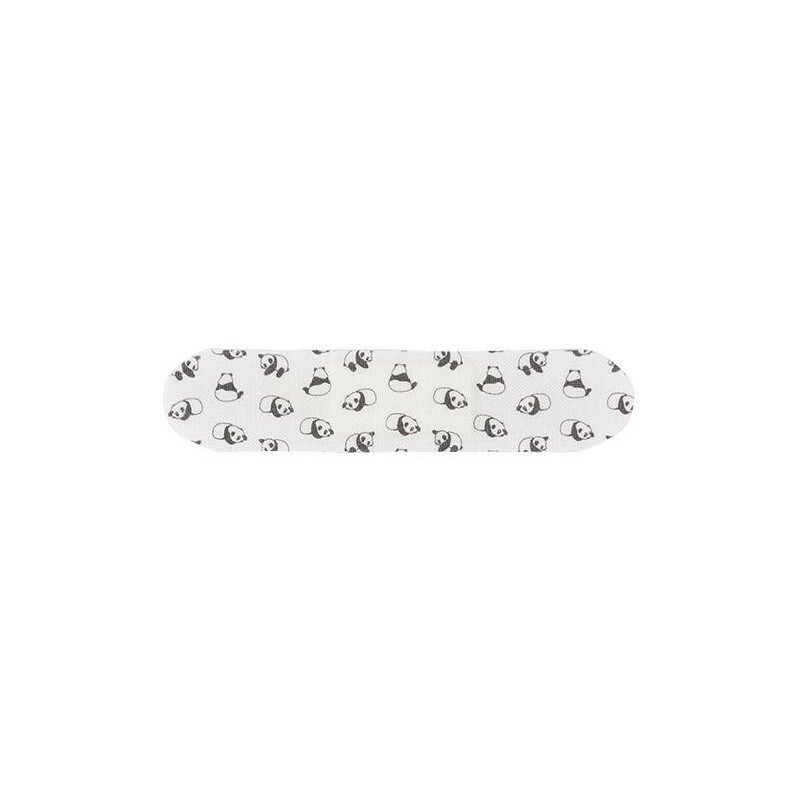 These organic bamboo adhesive bandages for kids are hypoallergenic and breathable. 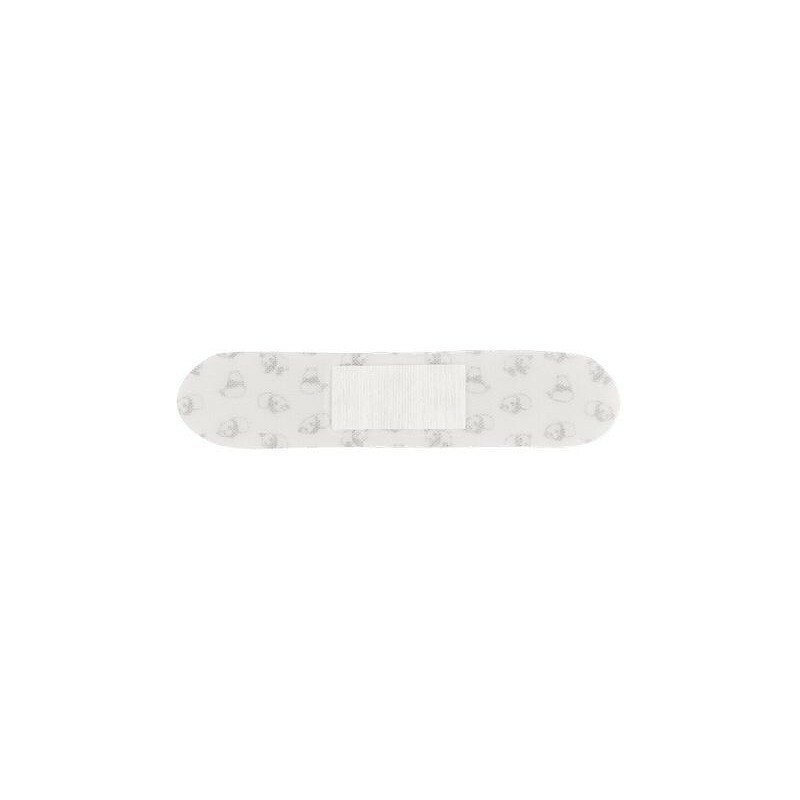 Designed without the array of chemicals found in common plasters, these are safe for even the most sensitive skin types as a natural wound care alternative. Enriched with coconut oil, ideal for soothing minor cuts and abrasions. Vegan friendly and cruelty free. Panda design. Bamboo is sustainable fibre as it is one of the fastest growing renewable resources on the planet. Vegan. Free from animal derivatives and not tested on animals. Each plaster is 8.5cm x 1.9cm in size. Organic bamboo fabric and coconut oil enriched embedded gauze, hypoallergenic Pressure Sensitive Adhesive (PSA) made from natural minerals and nano technology. Plaster wrapper is a biodegradable plastic, and backing paper is paper. Tube is made from recycled cardboard. These natural plasters can be composted or thrown/burried in the soil and will breakdown naturally within weeks. The cardboard tube can be reused or recycled. Browse our natural health products. A little expensive unfortunately but just have to use them sparingly. Am yet to use one to experience its powers. My little one loves these, but we go through them so quickly as she is always finding them and putting them on her toys! Only downside is that they don't stay on for very long if they great really wet (particularly fingers).